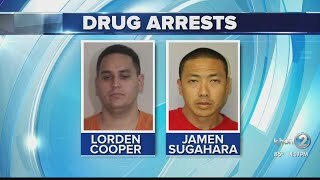 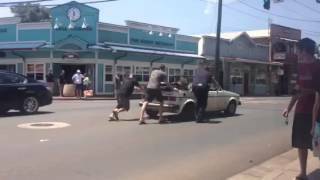 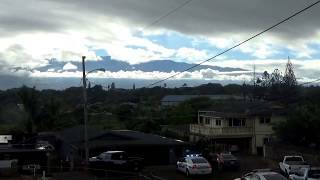 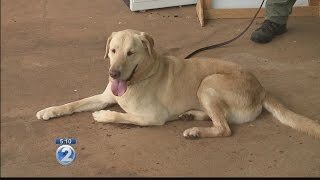 Maui Police Department complete an arrest in Happy Valley. 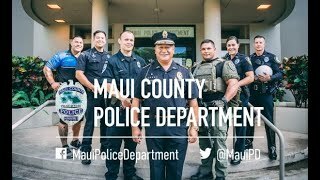 The Honolulu Police Department shot their own lip sync video with a lot of Aloha. 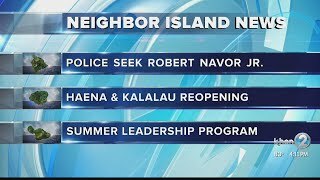 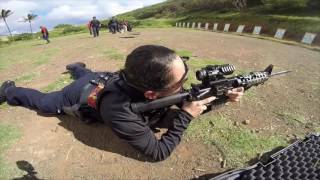 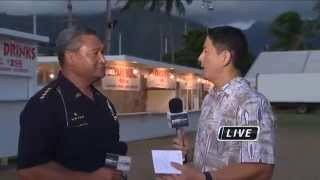 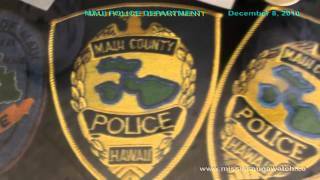 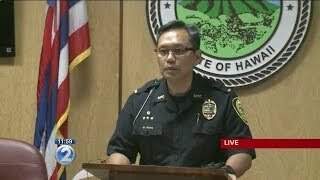 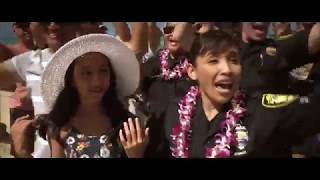 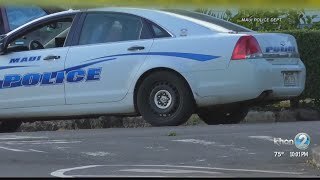 Video: Courtesy Honolulu Police Department.